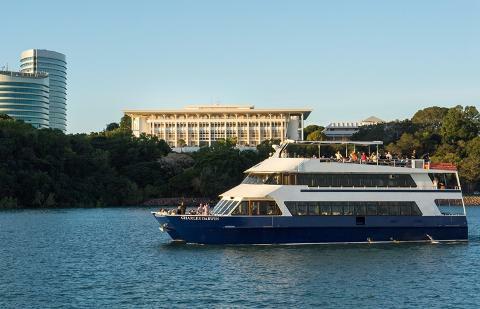 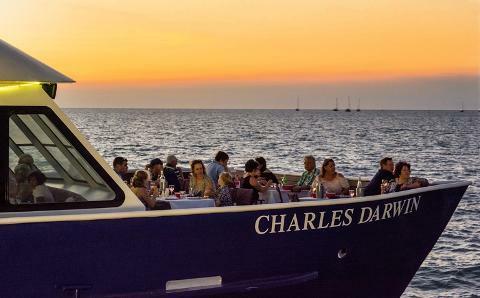 The Dinner Cruise aboard the 'Charles Darwin' is a great way to get a bird’s eye view of the famous Darwin sunset whilst enjoying a delicious Territory style buffet with Australian seafood and local produce all in air-conditioned comfort. 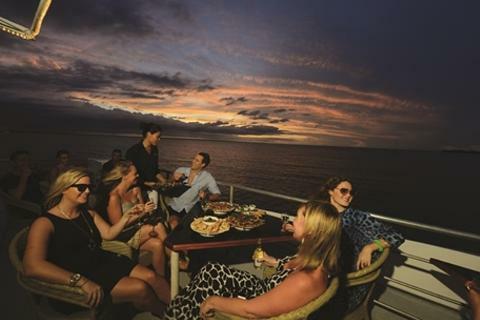 This two & half hour cruise on the 'Charles Darwin’s' Captain's Deck (main Deck) offers the best value for money dinner cruise on Darwin harbour. 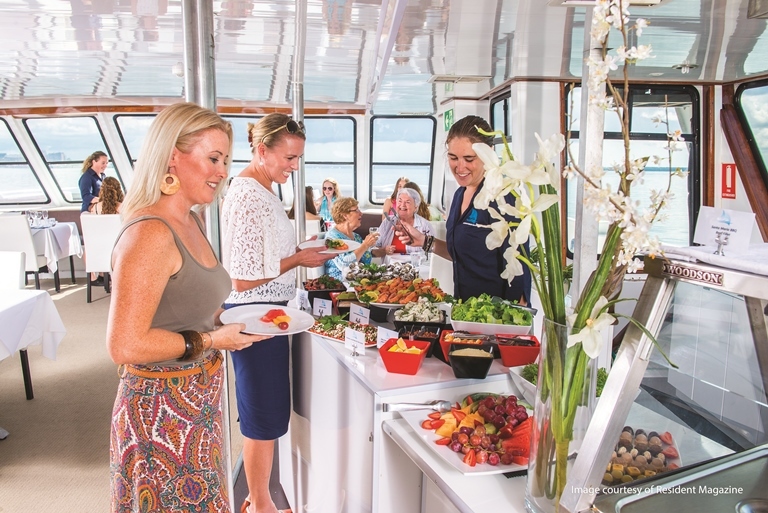 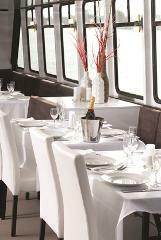 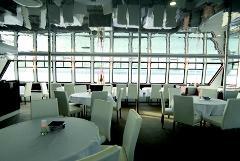 This sunset cruise is the perfect way to feed the family and enjoy the scenery.